It has been announced this week that Adelaide Symphony Orchestra Concertmaster Natusko Yoshimoto has been granted the long-term use of 1757 Adelaide Giovanni Battista Guadagnini violin. Crafted between 1753 and 1757, the instrument now valued at US $1,000,000, was purchased by its current owners, The Music Committee of South Australia, in 1950 – with previous recipients including violinists Carmel Hakendorf, William Hennessy, Jane Peters, Sophie Rowell and Paul Wright. 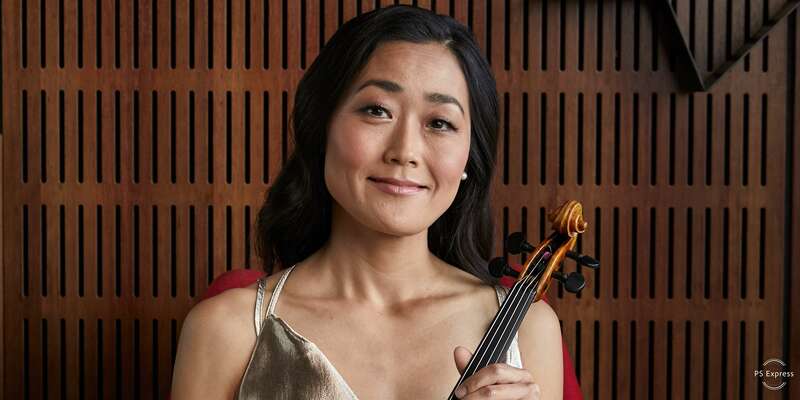 “Natsuko is a consummate professional and brings the highest standards of playing, dedication and integrity to the ASO …” Adelaide Symphony Managing Director, Vincent Ciccarello has said. “We look forward to hearing the influence it has on her own playing and on the sound of the orchestra … putting such rare and precious instruments in the hands of fine musicians is a wonderful gift,” he has said. “I was immediately drawn to the warmth and the roundness of the Guadagnini’s tone … it has such depth of sound that it really has a three dimensional quality …” Natusko has said. “I feel extremely honoured and privileged to be the custodian of the Guadagnini … I just want to do it justice and do my very best to show the true and wonderful quality of this beautiful work of art to the people of South Australia,” the Royal Northern College of Music and Curtis Institute of Music graduate has said.